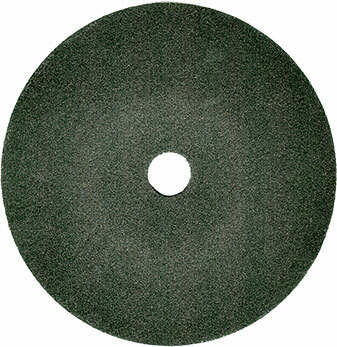 Manufactured with a fiber support of 0.8 mm in thickness, the ZEC Double Coated Flexible disc is featured by multiple cooling pinholes on the abrasive surface, a particular star hole with depressed center and a domed shape, thus preventing its curling. 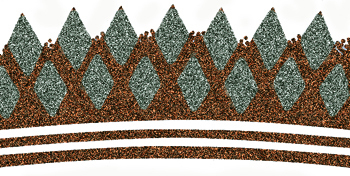 Thanks to the overlapping of two first-rate abrasive layers it produces outstanding efficiency and performance. 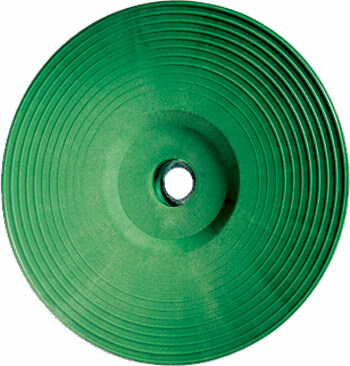 ZEC Double Coated disc complies with the safety requirements according to the European Standard EN 13743 and is intended to be mounted on hand grinding machines, with a proper backing pad. Oppure richiedi al nostro reparto vendite un campione per provarlo sulla tua superficie. The ZEC Flexible disc complies with the safety requirements according to the European Standard EN 13743 and is intended to be mounted on hand grinding machines, with a proper backing pad. MAX PERIPHERIC SPEED 80 met./sec.